Massachusetts gave the green light to dispensaries last week, opening up the first recreational cannabis market on the East Coast. 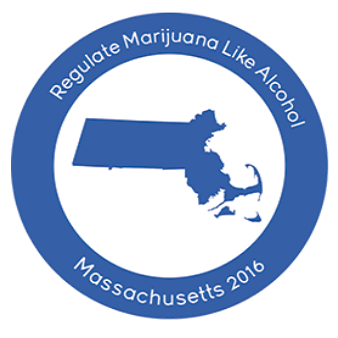 Last week, on November 20, dispensaries in Massachusetts began selling cannabis to recreational consumers. The market was off to an obviously electric start, following the path of other states that legalized recreational cannabis. Consumers waited in long lines on opening day, more than two years after voters in the state legalized cannabis. While this marks an important milestone as the first legal recreational cannabis sales began on the East Coast, regulators only approved two licensed dispensaries to begin operations on opening day. Those two retailers allowed to begin sales are Cultivate Holdings in Leicester and New England Treatment Access in Northampton. The Cannabis Control Commission (CCC), the state’s regulatory body overseeing the new marketplace, received some criticism for taking more than a year to establish and implement regulations for the industry. In April of this year, regulators were just preparing the final rules. It has taken them a fair amount of time to establish the regulatory framework, but much of the recent delays were due to a lack of laboratory licenses. Earlier in November, the CCC finally approved two laboratories for testing in the recreational market. Those two labs are MCR Labs LLC of Framingham and CDX Analytics LLC of Salem. With the labs approved for third-party independent testing in the recreational market, regulators began allowing retailers to open shortly after.